"Personal tracking devices are valuable for commercial or private applications. Some tracking devices for people, like a teen tracker, are suitable for covert tracking, small enough to be hidden in a bag or purse. A personal tracking device for children can be a valuable asset for any parent." 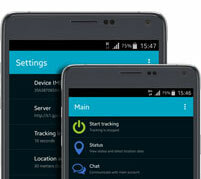 Nuevas Tracker is specially design for personal tracking. With its excellent GPS/GSM sensitivities and compact size, It is easily to be hidden and carried.The Nuevas Personal Tracker raised the safety factor for millions who took to the outdoors each year. Nuevas notifies friends, family or an international rescue coordination center with your GPS location and status based on situation and need – all with the push of a button. It is a low cost high performance Personal Tracking System ideal for remote and field workers, featuring man-down detection, SOS notification, data logging, and more. It can be used as a portable vehicle unit or wearable personal tracking requiring no installation. Personal tracking devices are valuable for commercial or private applications. Real-time personal GPS tracking devices are perfect for individuals entering dangerous areas, with features like panic alerts and 2-way audio communication. 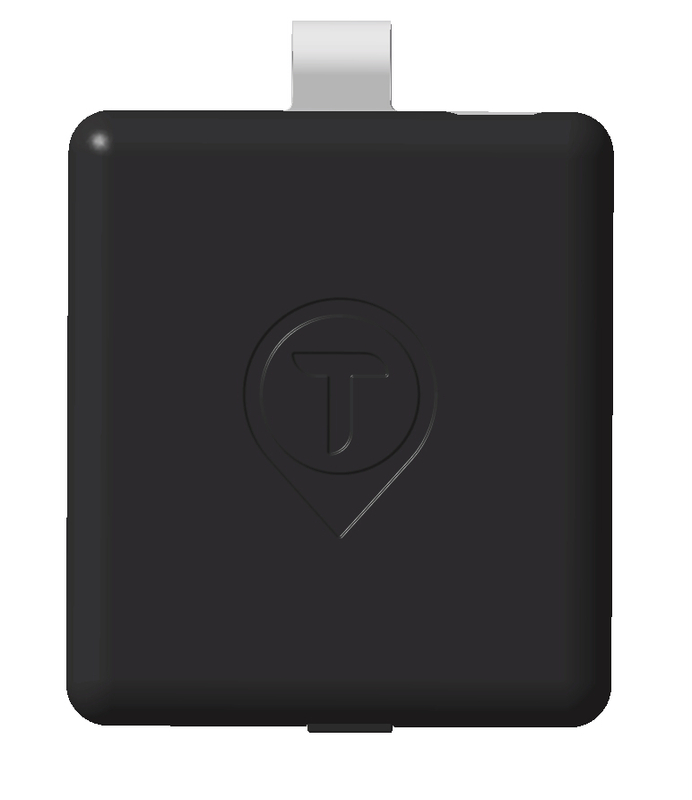 Get live updates of a family member or coworker using a personal GPS tracker. Attach the device locator to any item you want to track. 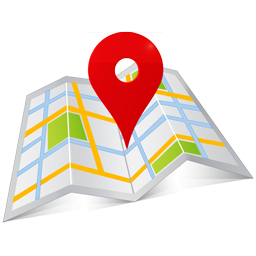 If the item leaves its location spot or exceeds a certain speed, an email and text alert is sent to you. You can view turn-by-turn directions to the item on the website, and the location of device will update every 30 seconds while tracking. Maps can display satellite or hybrid views. Device combines the technology of global positioning satellites (GPS), cellular phone communication and the Internet in a compact device that upon request can transmit its exact location in seconds to give the end-user a complete solution. These reliable devices could help you prevent a tragedy with the children, teens or senior parents in your life. Or, they simply give you more peace of mind knowing you are connected to those you love most. to track locator 24/7 with user-friendly tracking website, and any smart phone or cell phone. Keep track of family members, employees or anyone you need to monitor with a personal GPS tracking device from Nuevas. Person can track online location of their from office, home or from any other remote place to know if everything is all right. 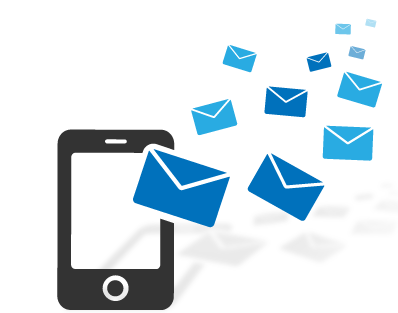 Receive alerts via email, SMS and push notifications on iOS® and Android® devices. Receive reports via SMS when the device moves. Get an alert when your vehicle crosses boundaries of predefine area. 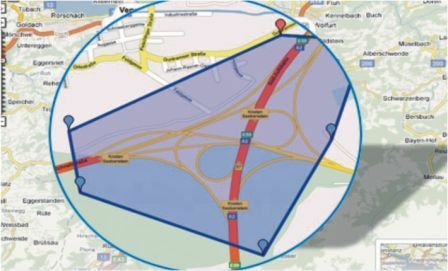 You can define a particular area, only in which your vehicle should travel.When Geo-fencing is on, as your vehicle crosses any boundary of defied area you can get an alert. At that moment you can see the current location of vehicle. Parent can track online the status of location of the bus from their office, home or from any other remote place to know is everything all right. 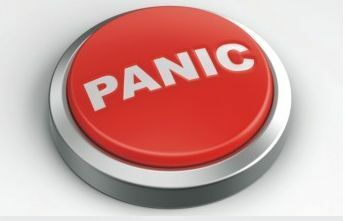 The instant alert feature ensures sending SOS / Panic alerts in case of emergencies even with no GPS signal. These alerts can be customized to various functions like vehicle route change, SOS, over speeding etc.